commented on "Continuing our busy time of the year, our next (and last for a while) concert is our annual ANZAC Day concert - Here's to the Heroes. ..."
Continuing our busy time of the year, our next (and last for a while) concert is our annual ANZAC Day concert - Here's to the Heroes. Held in conjunction with the St Andrews Caledonian Pipe Band, this concert includes traditional brass band and pipe band music, as well as old wartime favourites. 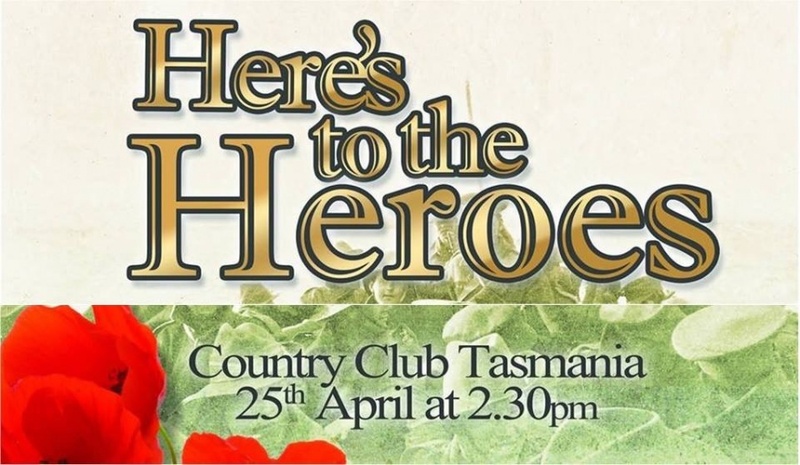 For those of you who haven't been before, do yourselves a favour and get along to the Country Club Casino in Launceston for a 2:30pm show on ANZAC Day. For those who have, would love to see you again. For further details, you can follow this link to the Facebook event, call the Casino on 1800 635 344 to make a booking, or click here to book online.